So last week I made my way up to Orlando and decided to eat more than Disney's processed burgers and day old french fries. We ventured out and checked out the Orlando dining scene since I had heard it had really blossomed since I moved back to Miami a few years ago. When I lived in Orlando the dining options were limited to the usual Bob Evans restaurant or Ponderosa buffet. Now don't get me wrong, I love a good buffet any day of the week, but finding great locally owned and operated joints was difficult for me. So I reached out on Twitter to Orlando bloggers, did some research on my own and ended up with a plethora of restaurants to choose from. Droolius (www.droolius.com) and EatLocalOrlando (www.eatlocalorlando.com) and Chef Jamie De Rosa all guided me in the right direction. In order to make it easy (primarily for me) I'm going to cover the three main places I hit up in one post. 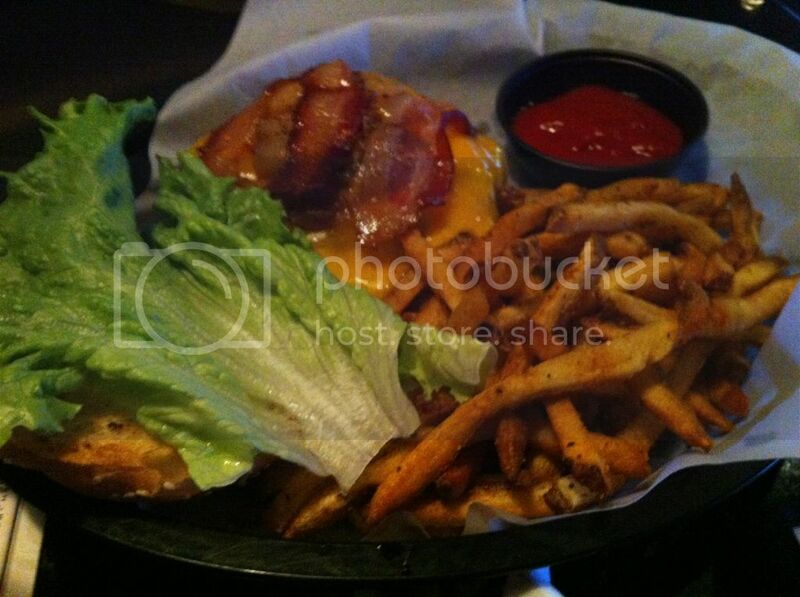 Our very first stop in Orlando, before even checking into our hotel, was lunch at The Ravenous Pig. We pulled up to the Winter Park restaurant and were met at the door by a crowd of people in suits and business attire. My flip flops and jeans suddenly felt excruciatingly underdressed at a restaurant that suddenly reminded me of Michael's Genuine Food & Drink. 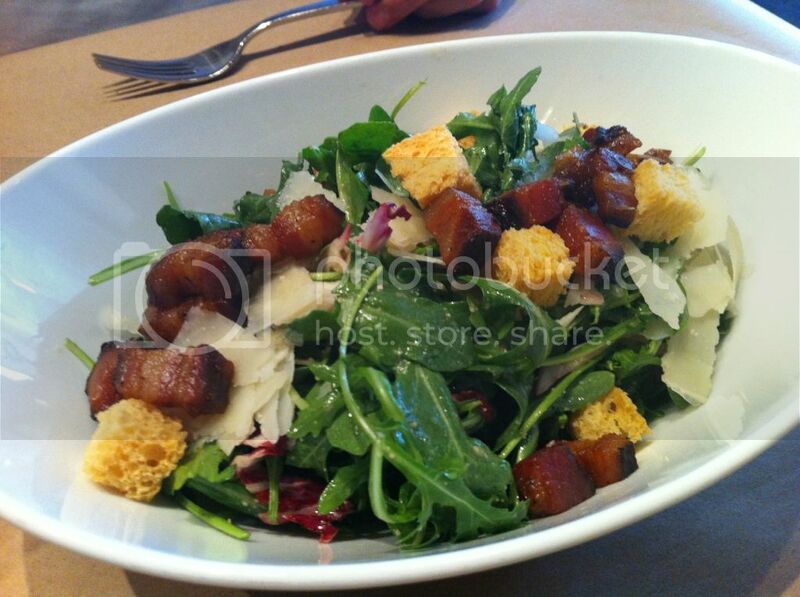 The restaurant has a light lunch menu that consists primarily of salads, sandwiches and a few entree dishes. They also have a short but sweet craft beer list. My boyfriend went straight for their Farmers Salad to start off. That bad boy came with some delicious house made bacon, mixed greens, caeser vinaigrette, brioche croutons and lake meadow soft boiled egg. The dressing was light and had a great bite, did I mention the bacon was delicious?! 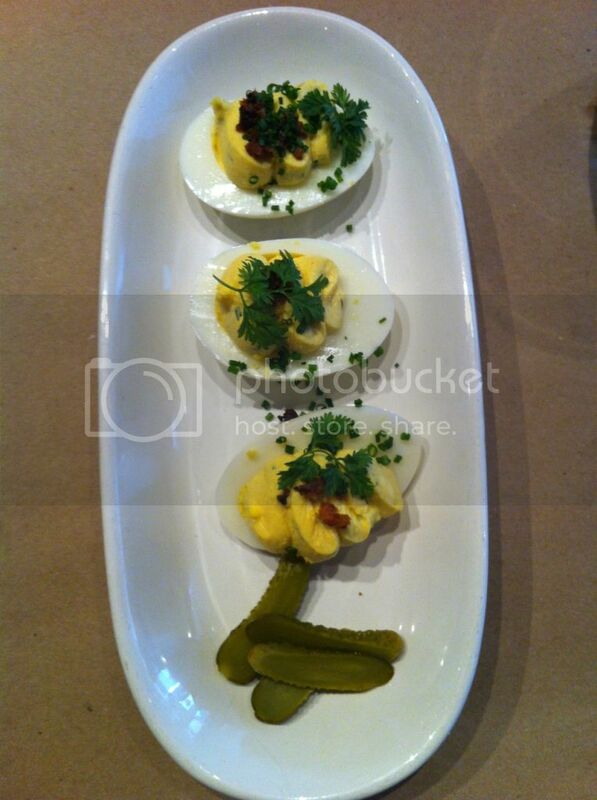 I started off with their deviled eggs topped with some of those great house made bacon bits and chives. Those were the best deviled eggs I have ever had. They were creamy, flavorful and that bacon was so ridiculously good that it should be a sin. My boyfriend had their shrimp tacos that come with Fernandina beach rock shrimp, cilantro, avocado, pickled jalapeños and cabbage slaw. As my boyfriend put it, "They were ok but I've definitely had better." 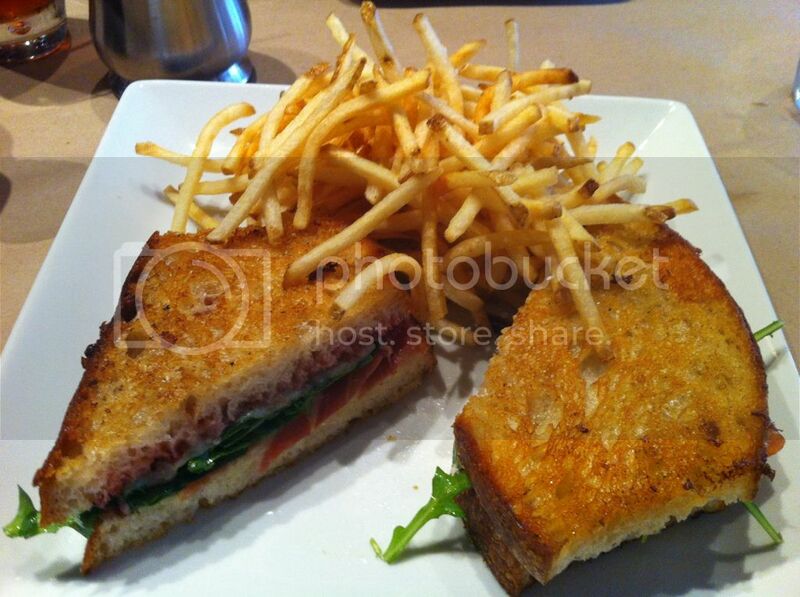 I went with their prosciutto melt that came with arugula, prosciutto, strawberry jam and havarti cheese. It was delicious with a tiny hint of sweet from the jam. 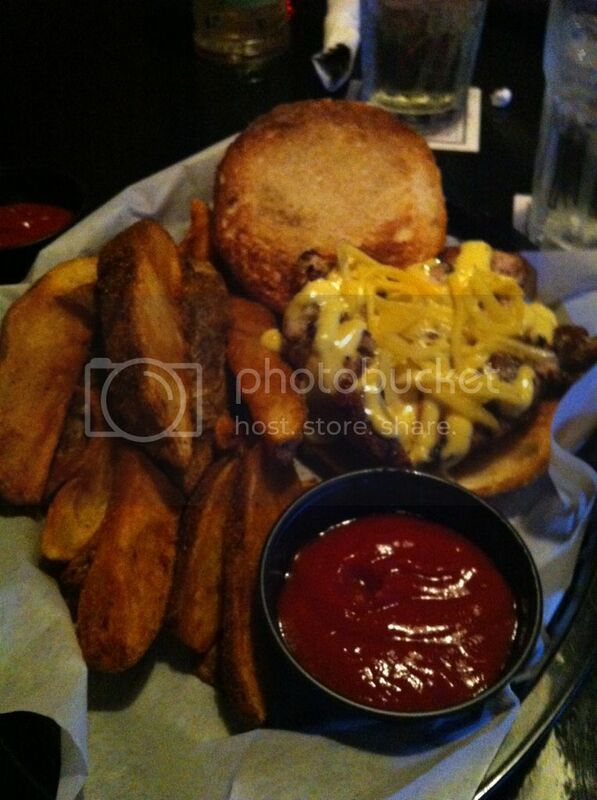 I loved it and I felt like I was having a naughty affair on Ms. Cheezious by enjoying this sandwich so much. The melt came with truffled shoe string fries. They were simple yet really great. Everyone does truffle fries now-a-days so it wasn't awe inspiring, but great none the less. By the time we were done I was too full to try their dessert, but I definitely felt that this restaurant was the Orlando equivalent of Michael's Genuine with its fresh, delicious and sustainable ingredients. I would go back in a heart beat to check out their dinner menu. Granted there are some items that aren't as good as others, but the same can be said for any other restaurant. Up next, 4 Rivers Smokehouse is a small chain in Orlando (total of 3 locations) that focuses on good ol' American barbeque. I was warned that I must have the brisket, but me being the glutton that I am I wanted to try it all. On my first visit (yes, I went back a second time) I had their sliders with a different meat topping on each. 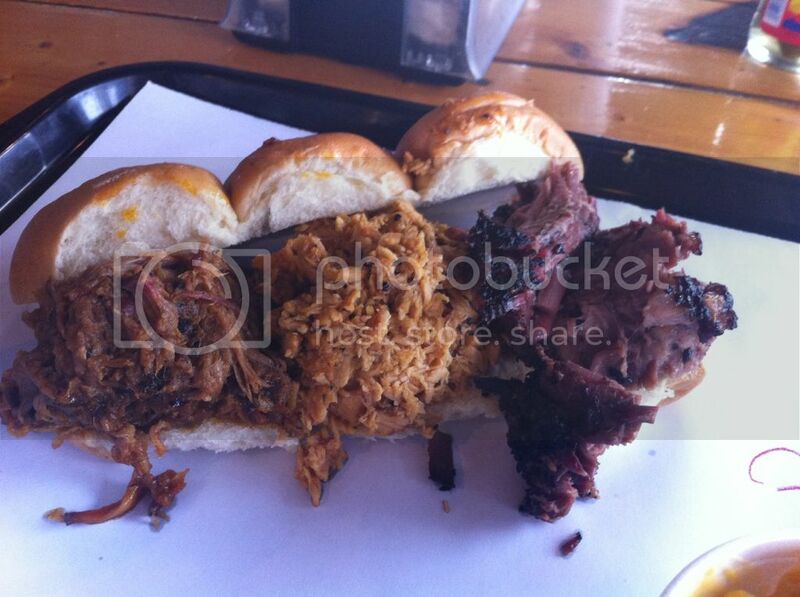 I had the pulled chicken, southern pulled pork and the beef brisket. The stand out on this one for me is the beef brisket. It was delicious juicy and really well seasoned. The pulled pork was some of the best pulled pork I've had in a long while and came in at a close second to the brisket. My least favorite was the pulled chicken, it wasn't necessarily bad, but I think the other two meats were so great that this just paled in comparison. My boyfriend went with the beef brisket sandwich each time we went. 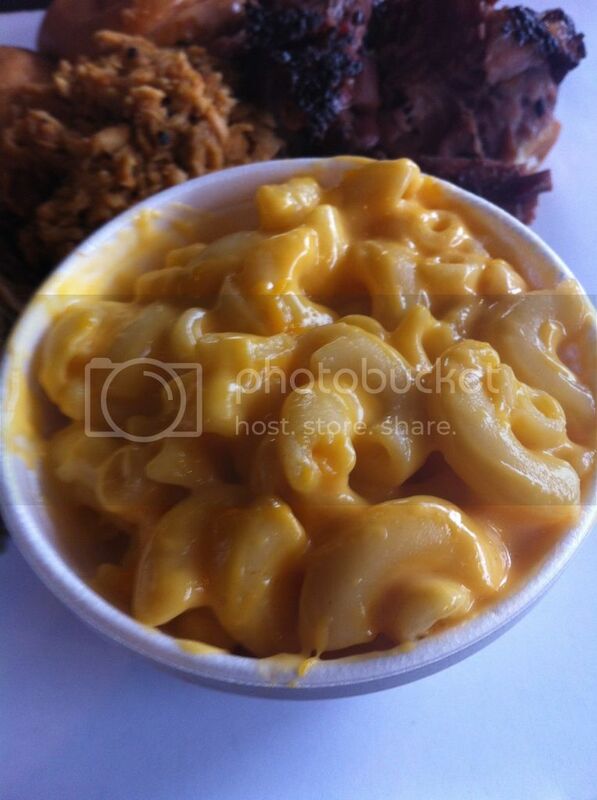 We had several of their sides, Sweet Potato Casserole, Mac & Cheese, Biscuits, John's Potato Salad and Coleslaw. The Mac & Cheese was disappointing, it tasted a lot like pre-packaged Velveeta but at $1.75 a side dish I wasn't expecting a culinary reinvention. 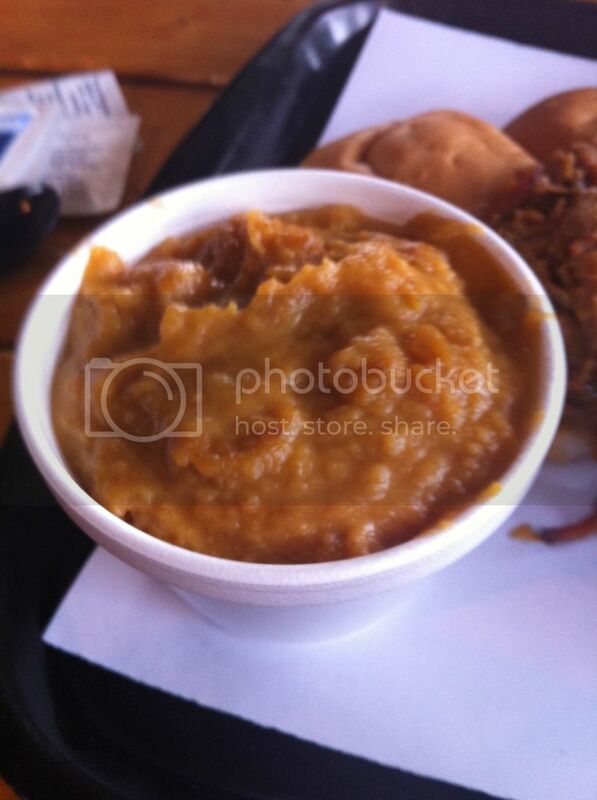 Sweet Potato Casserole tasted great but should not be called a casserole by any means. The biscuits were actually delicious, fresh, buttery and flaky. 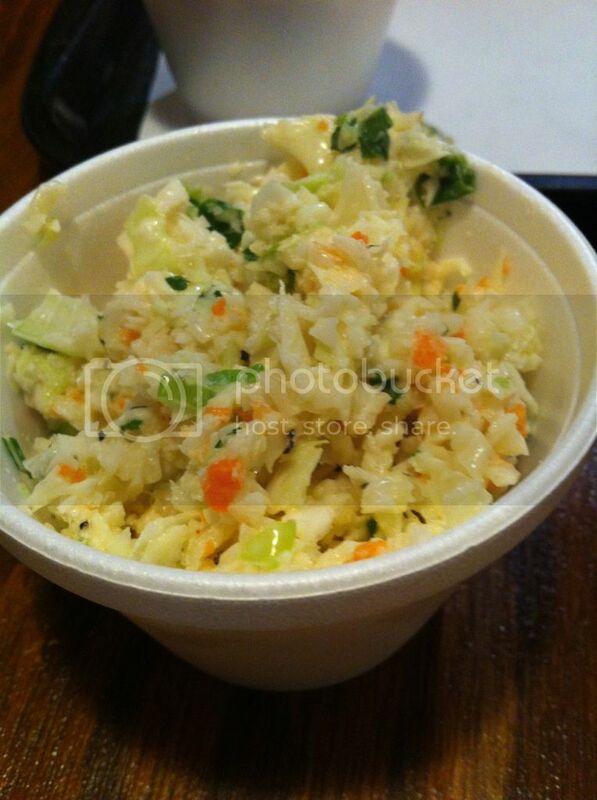 My boyfriend had both their potato salad and coleslaw and he was happy with them. He said the coleslaw was reminiscent to the one his mom makes and the potato salad was fresh and not 'eggy' which he prefers. In general, I really liked the meats at this restaurant and wouldn't hesitate going back to the Winter Park location for a brisket sandwich. The restaurant is really affordable with a meal for two people averaging about $20-25 in total. However, their side dishes in general seem to lack quality and TLC when compared to their brisket, pulled pork and ribs. 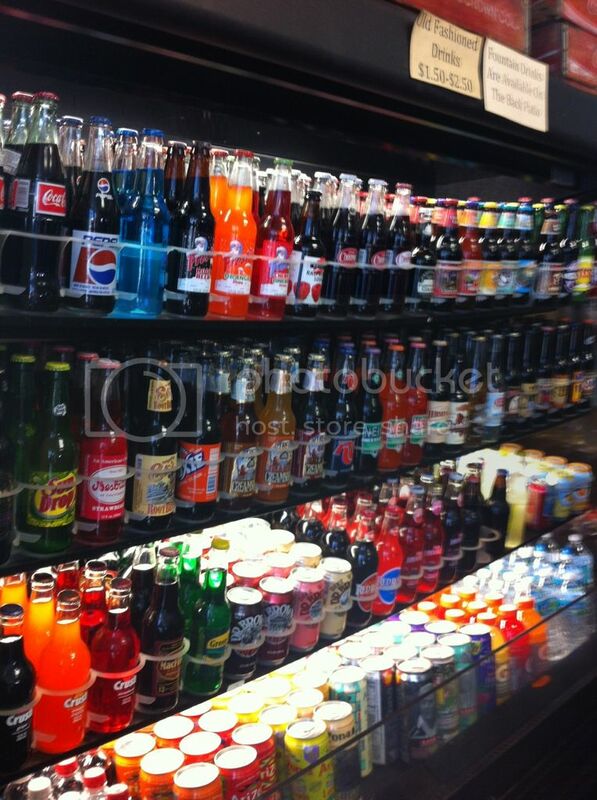 Another must try at 4Rivers is their desserts and wall of craft sodas. 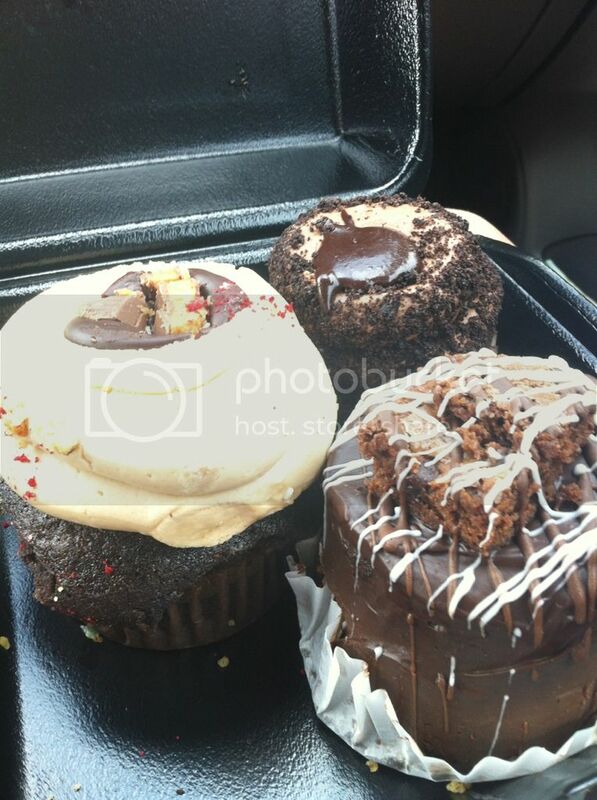 Their behemoth sized cupcakes and homemade cakes are amazing and diabetes inducing especially the peanut butter chocolate cupcake. 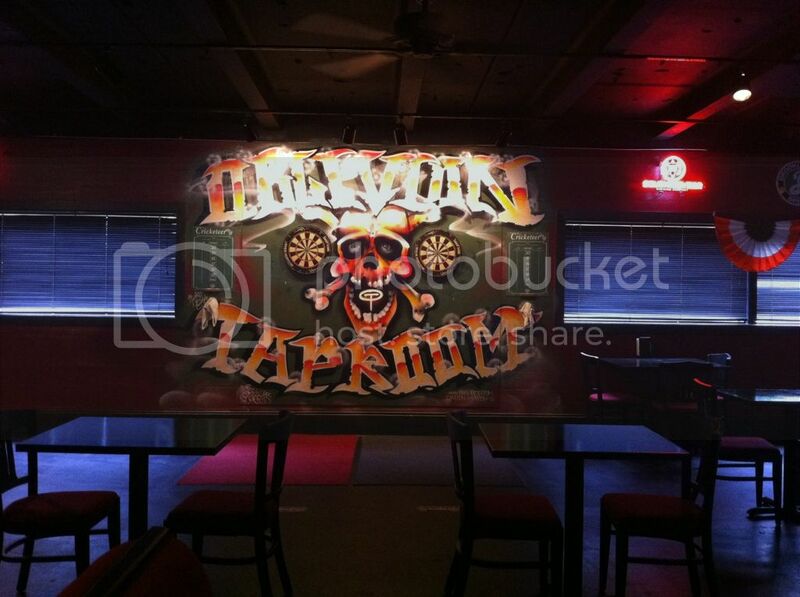 Our last stop on our Tour de Orlando was Oblivion Taproom. I had heard online rumblings about funky burgers, extensive craft beer lists and graffiti on the walls. They're only open for dinner so we killed time around the city and had an early bird dinner at 4pm right when they opened up. When we walked in we were welcomed by a young and friendly staff, skeleton friendly graffiti walls, Christmas lights and Misfits posters. My inner punk rock teen felt right at home. I went straight for the beer list (naturally) and helped myself to a nice summer seasonal ale. The waitress was very knowledgeable about the beers on tap and was eager to know my thoughts on the brew. We decided to go straight for some food and I went with their Jerkin Yer Chicken sandwich. Leave it to me to get a chicken sandwich at a place known for burgers. 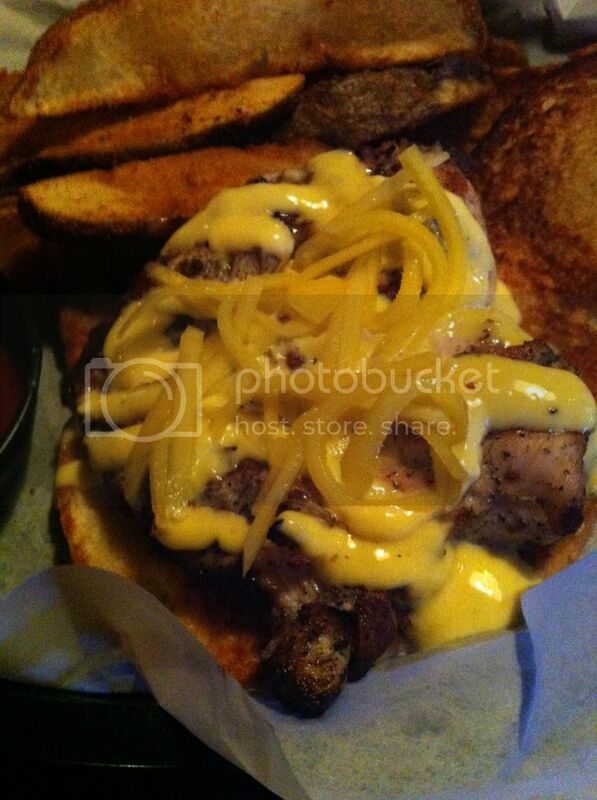 The sandwich was seasoned in authentic Jamaican jerk seasoning, then topped with pickled mango and a passion fruit aioli. Is that funky or what?! And it tasted even better, the tartness of the mango went great with the jerk chicken. 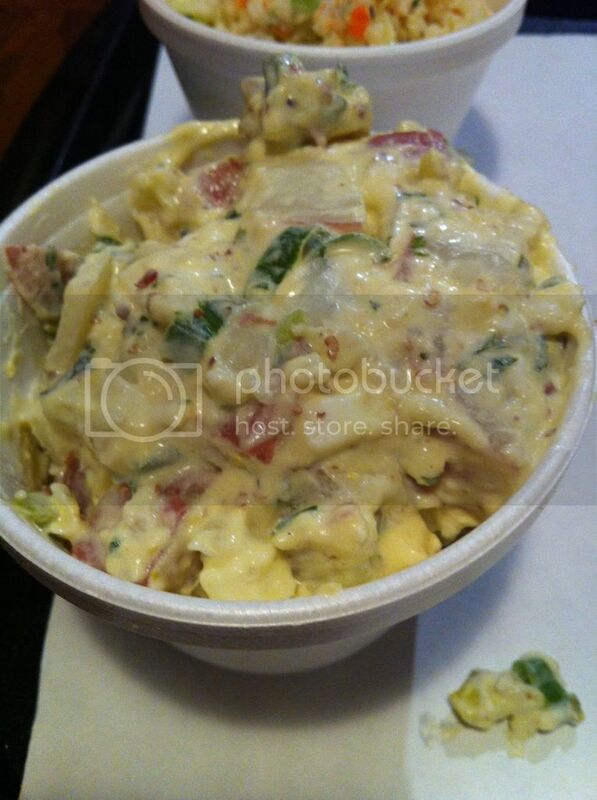 The aioli was creamy with a tiny hint of passion fruit and at $8.00 you can not beat that. The chicken was fresh and this sandwich was delicious. I'd get this sandwich again in a heartbeat. My boyfriend had their Cheeeeeeese burger which is their regular beef patty cooked to order on a brioche bun and topped with your choice of queso. He didn't say much while eating, he nodded his head and gave me a thumbs up so I'll take his sign language as he liked his sandwich. The neat thing is that each sandwich comes with your choice of fries, tots, fresh chips or potato wedges and your choice of seasoning with chive & onion, parmesan garlic, cajun, old bay hawaiian raw garlic or chicken salt to choose from. I went with the cajun wedges to go with my jerk chicken. They were the tastiest (and spiciest) wedges I've had in a very long time. Our waitress sold my boyfriend on their old bay seasoning for his fries. His fries were great, but I personally liked the cajun seasoning better. We left Oblivion Taproom full and happy. Our food was delicious, fresh and even cheap. I'm waiting for our next trip back to Orlando so I can try more of their menu and get some more cajun potato wedges. Definitely a place to check out if you're looking for a craft beer, a good burger or some punk rock vibes. I think you and I should go out for lunch or dinner one of these days because everything you ordered is exactly what I would order haha!. 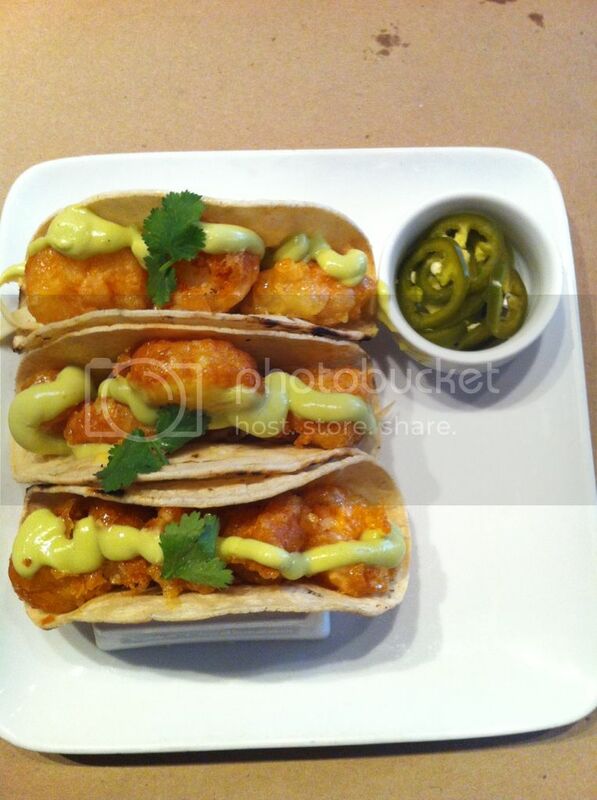 First off the shrimp tacos look amazing!!!! 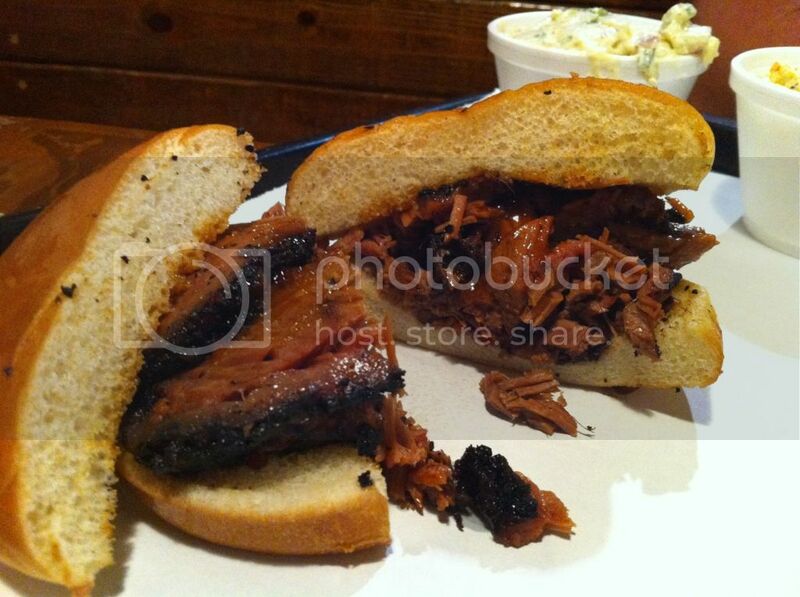 But I have to give it up for the beef brisket. Hail to the beef!